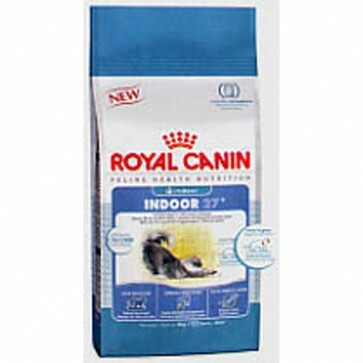 Royal Canin Indoor 27 Cat Food - Free Delivery Deal! 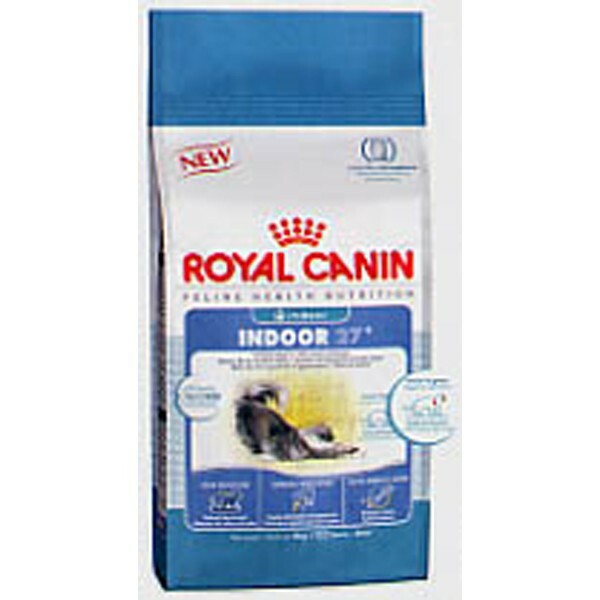 Buy 20kg of Royal Canin Indoor 27 Cat Food, Any Variety And Get Free UK Mainland Delivery! !